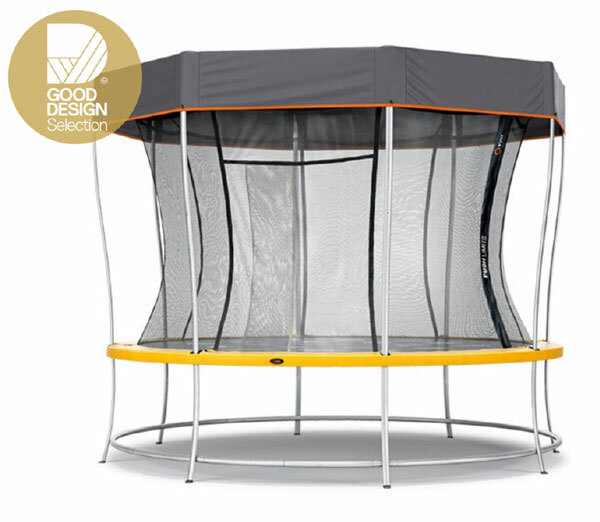 Built to be the most durable trampoline in a truly affordable package. Lift is perfect for every family household. Where performance and quality meet true affordability. 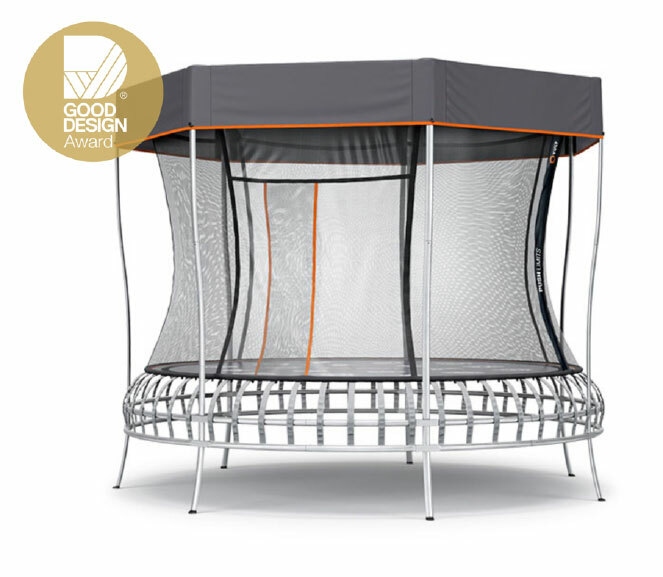 Unmatched value, total safety and maximum bounce, Vuly has focused it’s design DNA to deliver and exciting and truly affordable leaf-spring trampoline.